Technology is now allowing Denver property management professionals to achieve high levels of operational efficiencies. The new technologically-advanced tools are aiding in optimizing operations in several different areas, including leasing administration, the retention of residents, managing maintenance, and more. 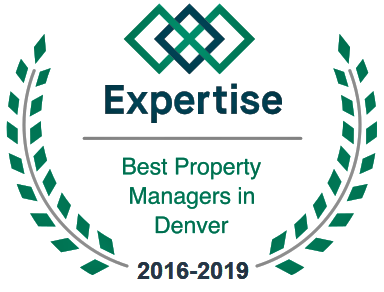 Now, Denver property management professionals truly have the ability to make more well-informed decisions on how to effectively deploy their hard-earned capital in ways that will increase value for their residents, optimize the living conditions within Denver, and aid in improving their earnings. 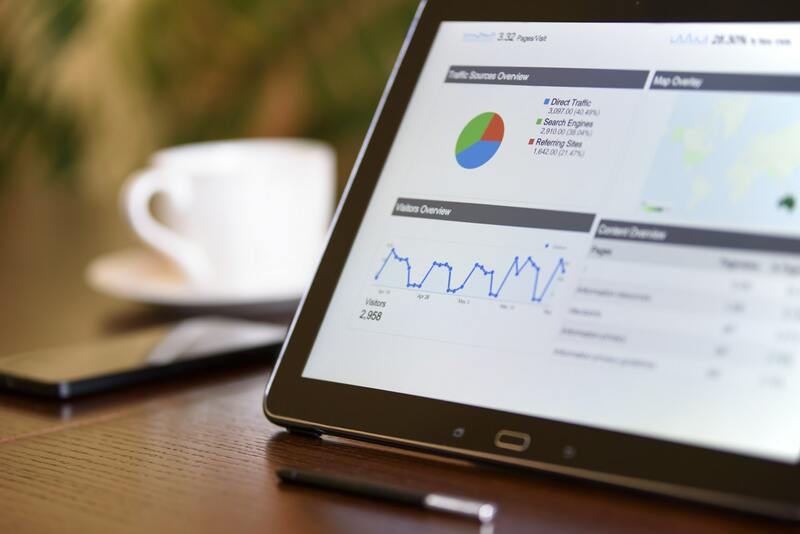 In terms of Denver property management, one of the most promising technological advances is the induction of advanced analytics platforms. Current systems in place have the ability to mine out specific types of traffic, in terms of networks; however, these systems lack the comprehensive details that outline the necessity of optimizing the customer experience and the demands presented by those customers. The advanced-level analytic platforms are now able to collect an immense amount of information pulled from open sources and private sources. It is then possible to collaborate that information to establish algorithms that will aid property managers in discovering details about their tenants, the operations of their properties, and how to optimize both. Distributed ledgers are specially-designed, advanced databases that may be synchronized between numerous property sites and/or property managers and shared. This type of ledger helps property managers learn about the individuals interested in subletting their properties, information regarding credit history on potential tenants, and comprehensive information on the civil and criminal backgrounds of the potential tenants. This technology will aid in helping Denver property management professionals determine the best candidates for their properties at a very high rate of speed. 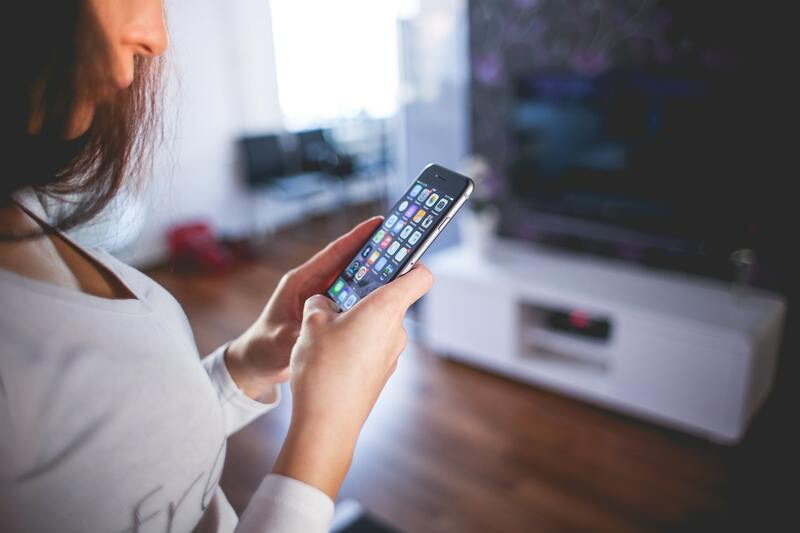 The third technological advancement for Denver property management professionals is the Internet of Things services now being offered by third-party providers. It is a known fact that “smart homes” not only attract tenants but they aid in retaining residents; however, now they are discovering that IoT technologies actually aid in the operational efficiency of their properties through advanced-level applications. Examples of IoT technologies include electronic security tools that allow property managers to remotely access their properties, remote access amenity control, programmable keys for tenants, codes for parking regions, and online portals that allow Denver property management professionals to directly communicate with the residents at their properties. Operational expenses have been cut in half by the utilization of internet of things technology. Denver property management professionals are better able to operate, maintain, control, and sublet their properties. These include advanced analytics platforms, distributed ledgers, and internet of things technology. There are several other technological resources that are increasing in popularity among property managers. These include one-click vacancy posting, Rentlytics analyzation, machine learning, and artificial intelligence.